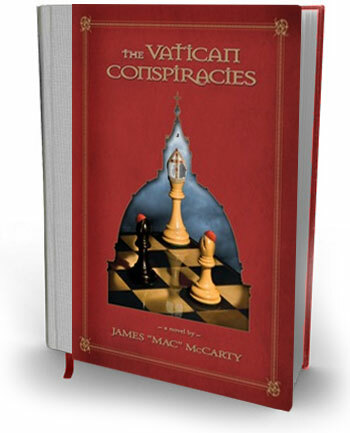 Get ready for the stunning and gripping new novel about good and evil, virtue and lust, power and frailty, right and wrong, the past and the future, and the sacred and the profane. . . .
All played out at the very highest levels within the secretive hierarchy of the 2,000 year old Roman Catholic Church -- the world's oldest institution.